The most common mice that you can encounter in your New Jersey or Pennsylvania home are Mus musculus and Peromyscus leucopus. If you have seen a mouse or suspect that mice are scurrying around your home, these are the most likely culprits. What kinds of mice can be in my home? 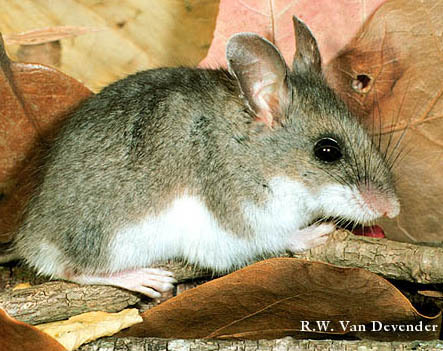 Physical Features: The white-footed mouse is brownish red with a white belly and white feet. Their tail is distinctly bicolored. Physical Features: The house mouse is typically black to light brown, with a white belly. They have very little fur and very long tails. Both the white-footed mouse and the house mouse are common invaders within homes in New Jersey and Pennsylvania. As houses are built near fields and vegetation where their natural habitats exist, mice in search of food and shelter become more and more inclined to enter homes. Their life alongside humans is now so commonplace some individuals are not bothered by infestations, not knowing the seriousness of an untreated infestation. What attracts mice to my house? Mice need water, food, and shelter to survive. When the outdoors cannot provide any of these necessities, they begin to explore and find alternate sources. The allure of a warm home, full of crumbs and accessible food is the perfect hideaway for mice during the winter. Where do mice make their nest indoors? The Internet Center for Wildlife Damage Management cites that “nests frequently are found when cleaning garages, closets, attics, basements, and outbuildings where mice are present. 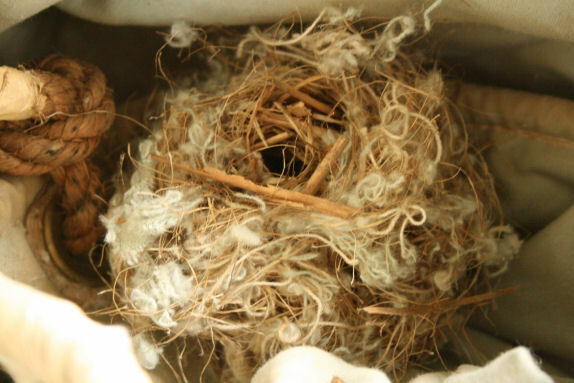 They consist of fine, shredded fibrous materials.” Nest materials are made out of pretty much anything the mouse can find which is why signs of mouse activity in your home can be chewed paper, wires, books, string, torn cloth, food wrappers, and insulation. 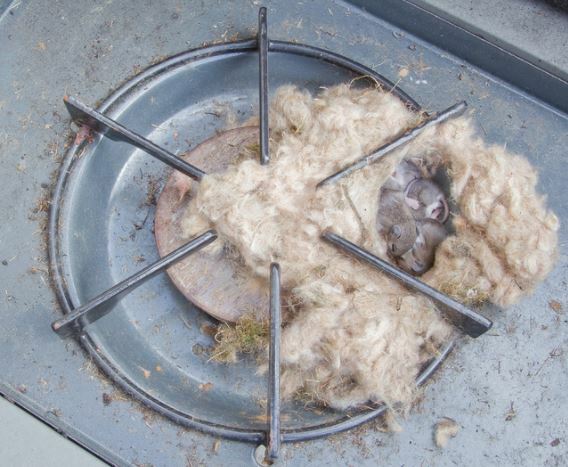 Mouse nests look like a ball with a hole in the middle where they can enter and exit. Nests can also be found outdoors and underground where they are able to take shelter from prey and keep warm. How can I get rid of mice at my house? The best way that you can prevent mice from entering your home is to make it as least appealing as possible. Sweep up crumbs on a regular basis. Make sure that you pay close attention to the hard to reach spaces that are easily ignored such as under stoves and under dishwashers. Seal the cracks and crevices around the foundation of your home. Try using copper wire mesh to block up the holes. This material is very difficult for mice to chew through. Fix gaps around and under window and door frames, and fix garage doors that left ajar. Unfortunately, you probably aren’t going to find a mouse nest. They are small and created in hidden places where they are least likely to be disturbed. Signs that you have a mouse infestation are evidence of droppings, areas that smell of urine, and chewed open pantry items. Dr. of Entomology and Technical Director of Cooper Pest Solutions Richard Cooper explained, “Mice only need a ¼ inch gap to enter your home, so homeowners need to seal up any obvious gaps around entry doors, garage doors, and utility penetration points that are a ¼ of an inch or larger. There may also be gaps that aren’t visibly accessible which are covered by siding or moldings, which can allow rodents to get in,” said Dr. Cooper. “Rodents can find entry points that you might not even be aware of.” If you think that you have mice in your home, try to find these access points by inspecting the outside of your home. 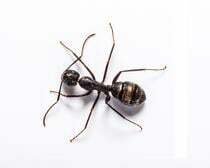 A proper inspection by an exterminator in New Jersey or an exterminator in Pennsylvania such as Cooper Pest Solutions can help you identify these small areas. Why is Cooper the best mouse exterminator near me? Cooper’s mice service in New Jersey and Pennsylvania offer premium control and treatment for even the most challenging infestations. Our One-Time Mouse Service is a service that targets homes with current mouse activity. 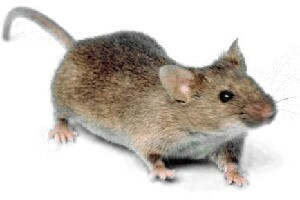 Our skilled service technicians will analyze the sources of your mouse activity and will place tamper- resistant bait stations to eliminate the current mouse activity in your home. Our One-Time Mouse Service is 100% guaranteed. You will have coverage for 90 days with unlimited, free service calls within this time. The Traditional Service Plan is a substantial value for the homeowner that does not want to be bothered by crawling insects, mice, and wasps. The Traditional Service Plan provides preventive pest and rodent control for your home, year round. As part of your plan, you will receive four services per year. Each year you will receive three exterior maintenance services (March – November) and one interior service (December – February). There are some exclusions in the Traditional Service Plan when compared to the Intensive Service Plan. The Intensive Service Plan is designed to provide preventive pest and rodent control for your home, year round. This is our most popular service for homeowners. The service plan includes four preventive services per year. Each service is unique and will be accompanied by a detailed 30-point inspection report with detailed findings as well as providing you with important recommendations for your home. Each year you will receive three exterior maintenance services (March – November) and one interior service (December – February). The winter service will focus on the interior of the structure and is geared towards rodents and other pests that may live within the structure. Specifically Excluded from Both Services: Wood Destroying Organisms. Including but not limited to Termites, Wood Boring Beetles, etc. Flying Insects (gnats, mosquitoes, etc.) and Animal & Bird Control (Wildlife Mgmt). Stop worrying and start eliminating mice today. Cooper’s One-Time Mouse Control program can be scheduled online for fast technician dispatch. If you are interested in learning more about our Home Services, fill out the contact form or call us at 1-800-949-2667.